12 Sandals You Should Be Rocking This Summer — STAT! 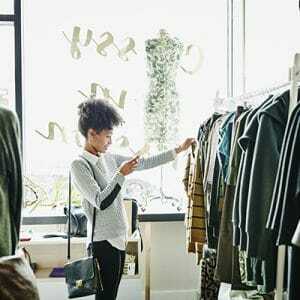 Jumpstart your summer wardrobe now. Yes people, warmer weather is here. And you know what that means. 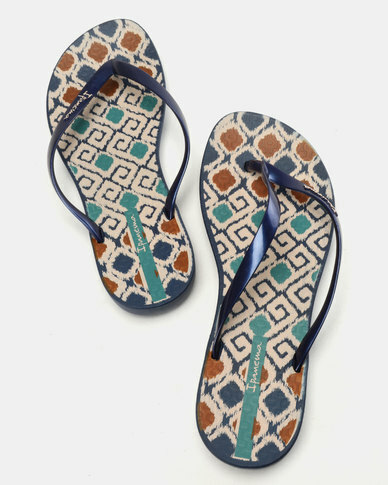 Your sandal game is about to get lit! 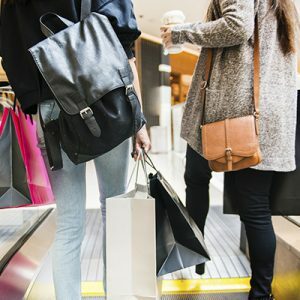 And we’re not talking run of the mill boring sandals you go to your local grocery store in. Comfort does not equal hideous here. We’ve got an awesome diverse array you can chose from. Here, the trendiest sandals to put on your feet this summer… This is the hottest sandal edit you’ll stumble upon. These are on trend, great to look at and pool-friendly (waterproof). What more do you want from a summer shoe? 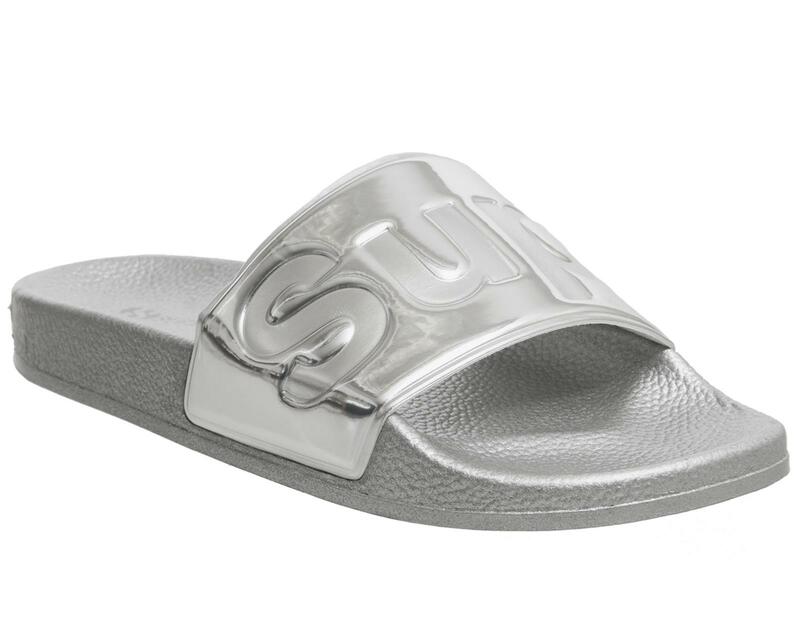 Superga Embossed Metallic Slides (R379) available at Zando. 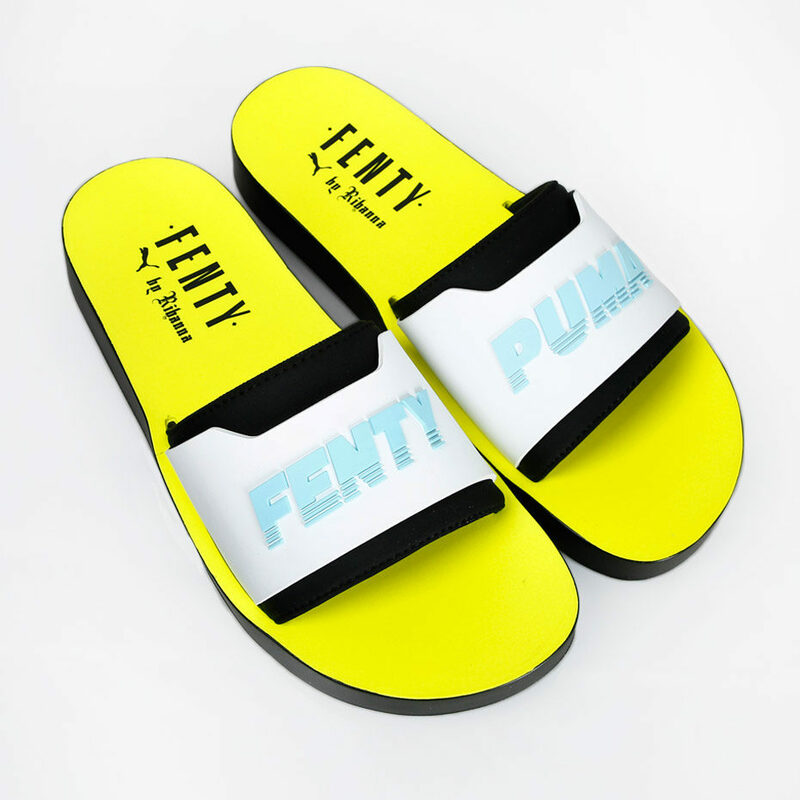 Puma Fenty Surf Slides (R979) available at Superbalist. 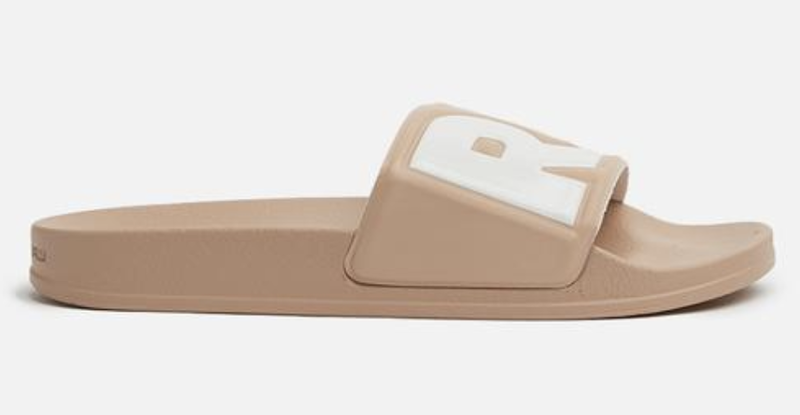 Cart slide II Sandals (R559) available at Superbalist. 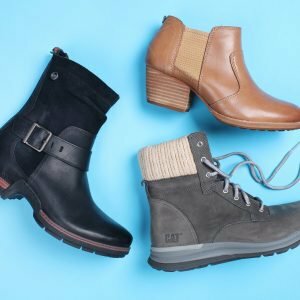 They are the quintessential summer shoe for the stylish, and a hot update for your shoe selection. Utopia Espadrille Wedge Sandals (R399) available at Zando. 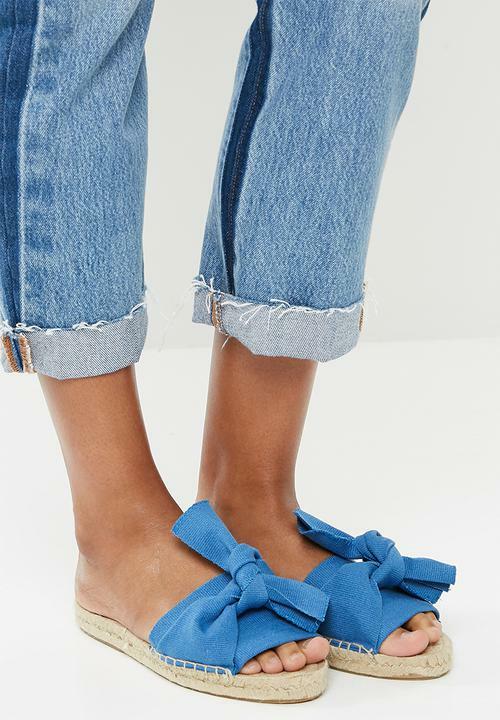 Espadrille Knot Slide (R899) available at Superbalist. G Couture Espadrille Slide Sandal (R499) available at Zando. Who doesn’t want some embellished-fabulousness? 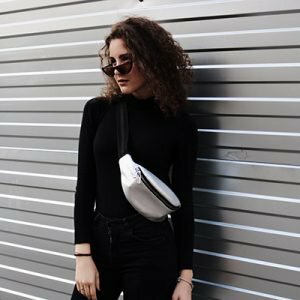 This is a low-key way of adding some oomph to a simple outfit. Celia Jewelled Slide (R399) available at Superbalist. 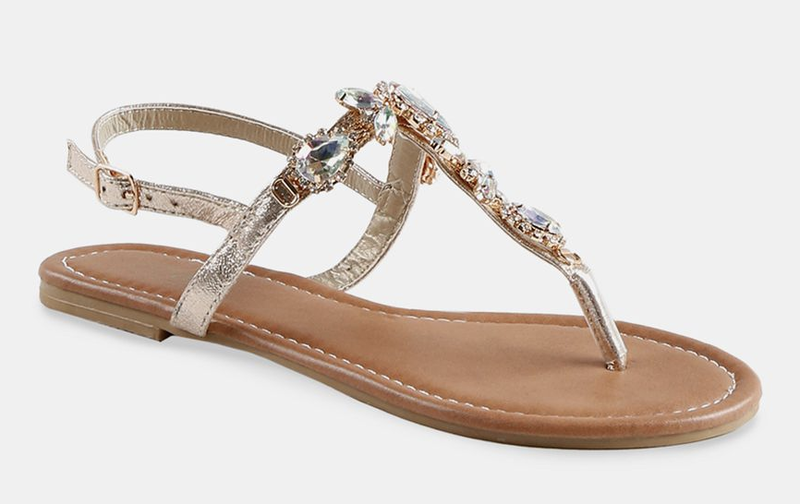 Diamante Detail Sandal (R130) available at Mr Price. 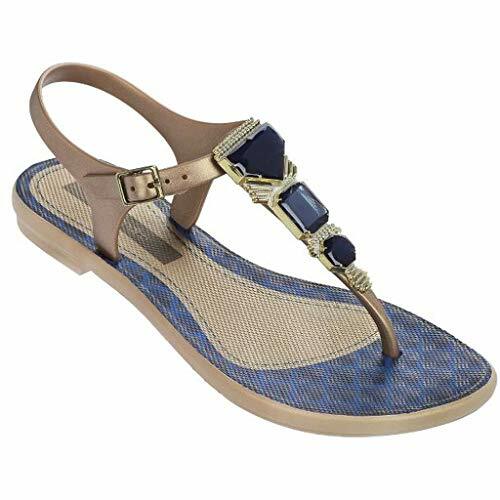 Grendha Jewel Sandals (R289) available at Zando. It’s a simple sandal revival! Back at New York Fashion Week last September, Kendall Jenner hit the runway in black flip-flops. And everyone’s fave fashion twins, Mary-Kate and Ashley Olsen, brought them back, so we obvs love them too. 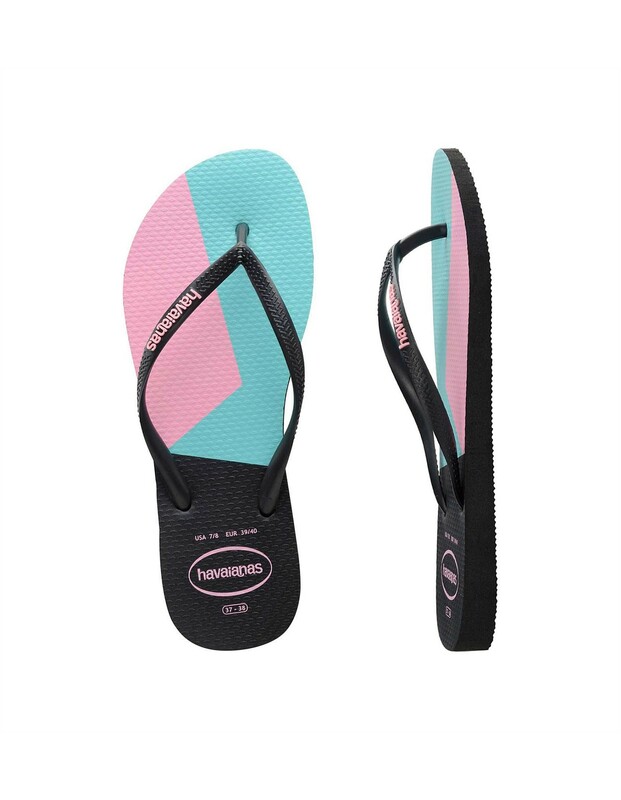 Ipanema Wave Print Flip Flops Multi (R189) available at Zando. 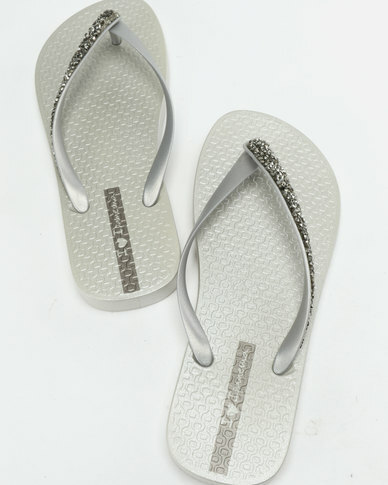 Ipanema Glam Special Flip Flops (R309) available at Zando. Women’s Slim Colour Block (R321) available at Superbalist.